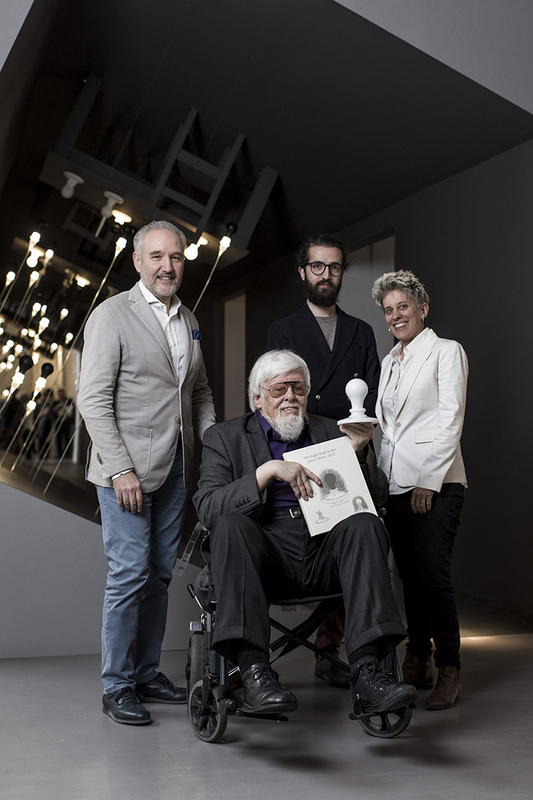 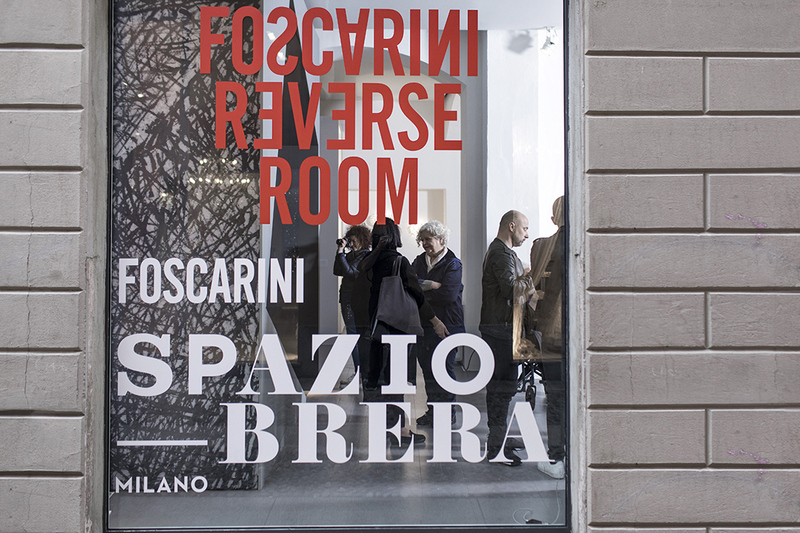 The “REVERSE ROOM” installation presented at Foscarini Brera Space during Milano Design Week 2018 introduces the collection entitled ‘The Light Bulb Series’ by James Wines / SITE. 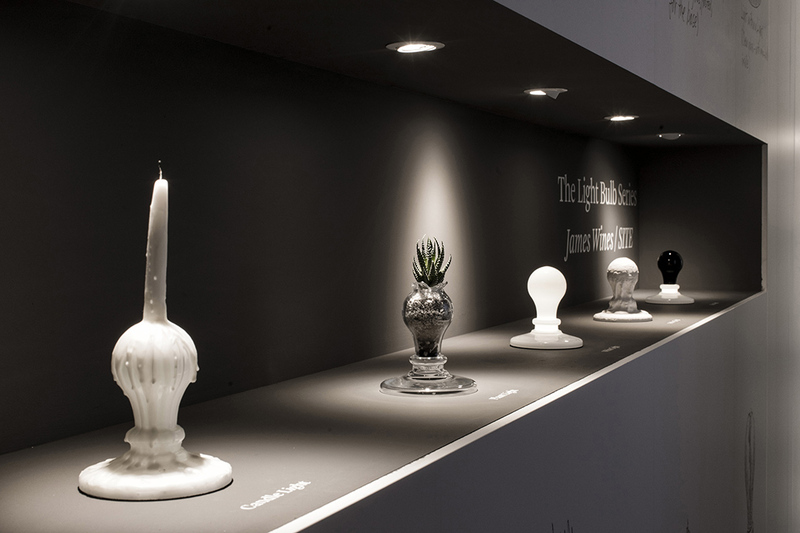 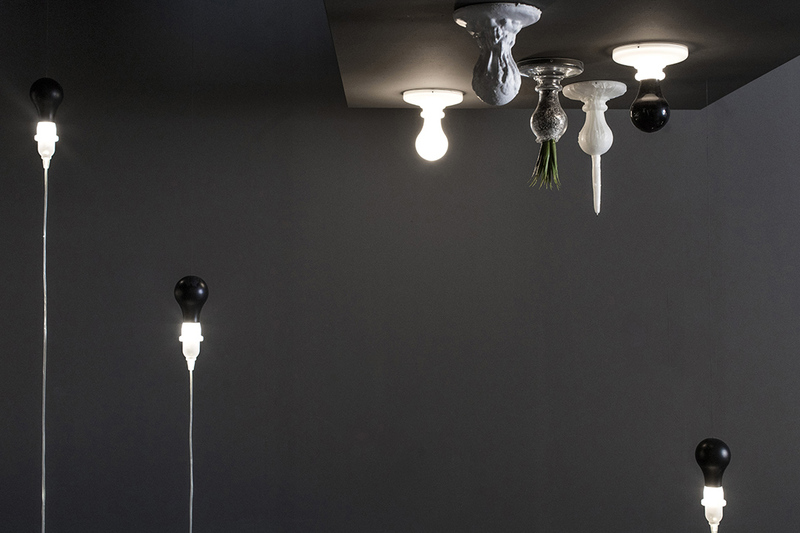 “The Light Bulb Series” is a designer art-house collection – consisting of a limited and numbered edition of pieces – based on a reflection of the light bulb as an archetype, with its typical bulb-like shape, produced in a series of surprising provocations. 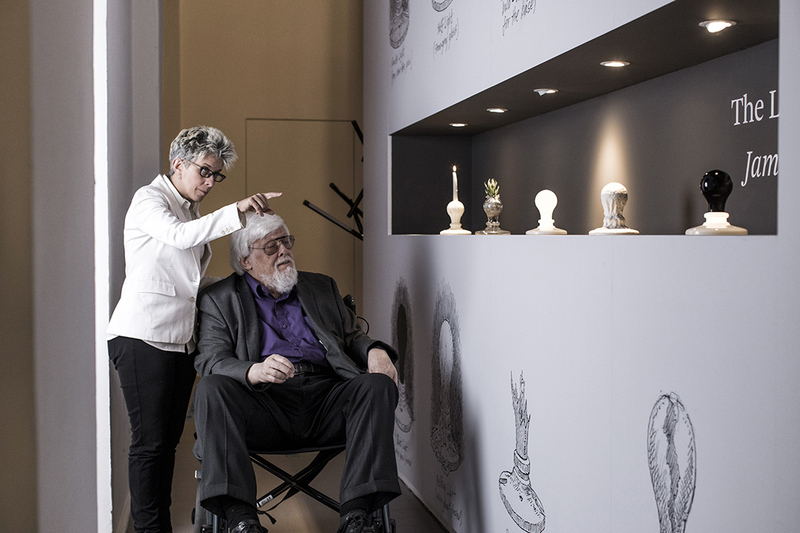 James Wines translates this reflection with explorations that revolve around the principal themes that have always guided his architectural research. 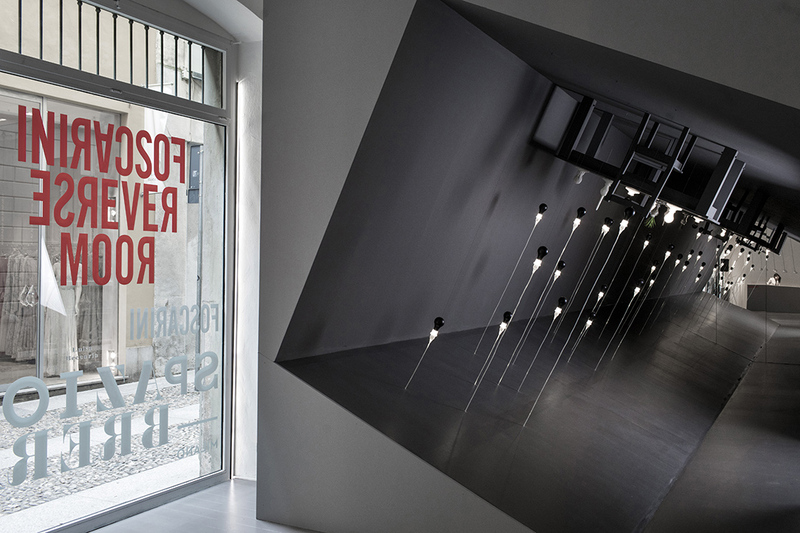 These are inversion, dissolution, nature, all those statuses of “architectural flaw” which make it possible to rethink reality, giving it shape and then at the same time breaking down its boundaries. 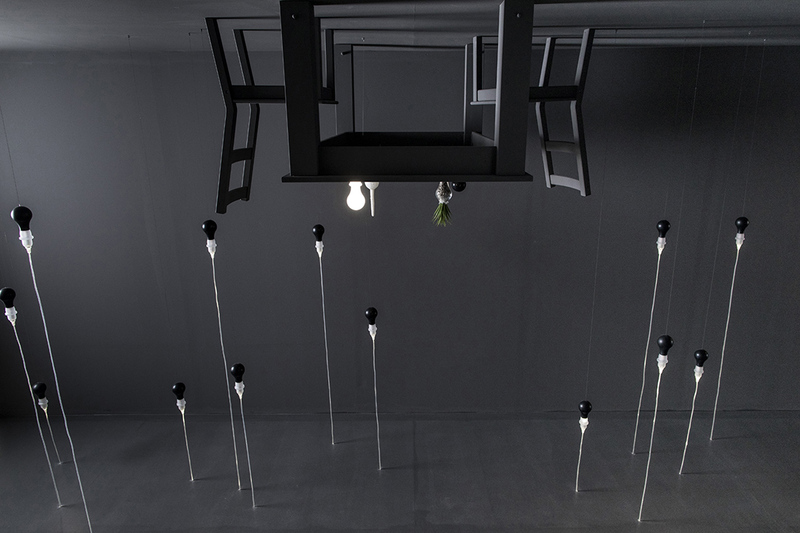 The “Reverse Room” installation is designed by the very same James Wines together with his daughter Suzan Wines, and it is devised to emphasise the surreal quality of these experimentations: in a dark-walled room, upside down and slanted, with monochrome tables and chairs, the table lamps blink down from the ceiling, whereas the suspension lamps peep out from the floor. 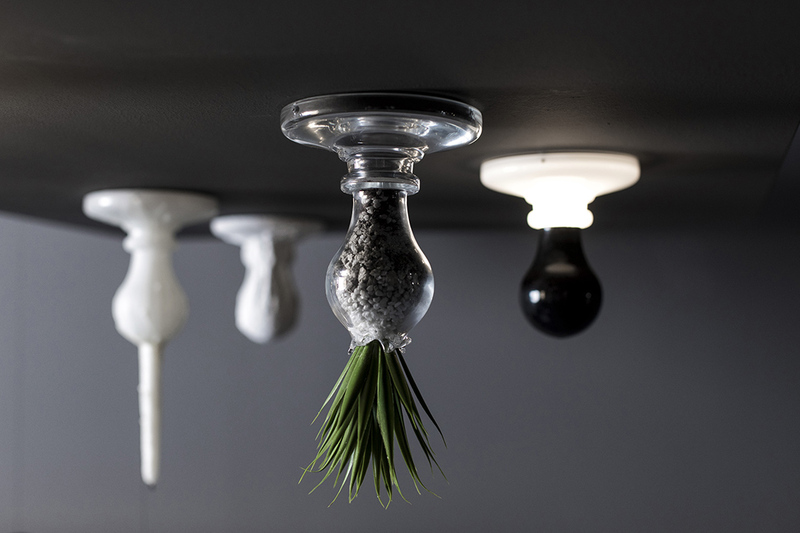 It is an invitation to think of a world, of design and therefore of what is possible, where it is always imaginable to shed light differently.